USB 3.1 is poised to become mainstream. 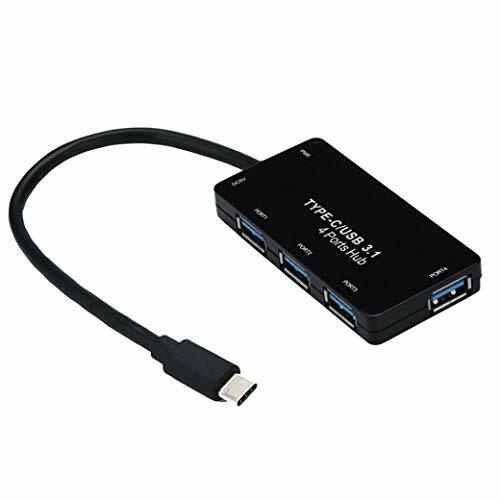 Our 4 ports USB 3.1 Hub is offering 4 extension ports for USB 3.1 and backwards compatible with both USB 1.1 and 2.0 specifications. Once an USB 3.1 device is attached to PC via this Hub, user will be enjoying up to 5Gbps of transfer speed.